Lolu Drops a Lovely Cowboy Photo with a Nice Caption. 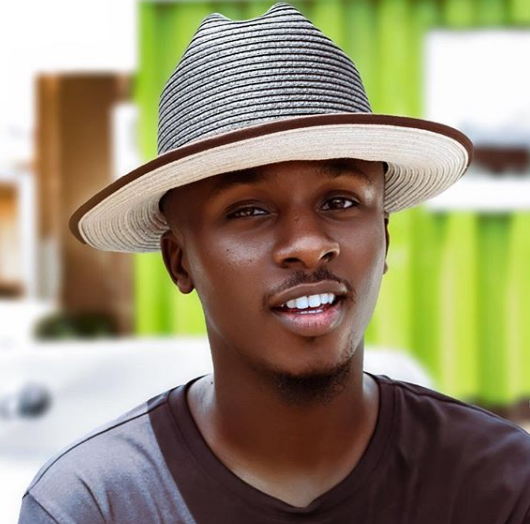 Former Big Brother Naija 2018 housemate, Lolu dropped a beautiful cowboy photo on his official Instagram page after a successful BBNaija 2019 reunion show. Lolu who is widely seen by fans of the big brother naija reality show as the most intelligent housemate during the 2018 bbn live show. Recall that his former strategic partner Anto made it clear that she was ready to have a serious relationship with Lolu, but he refused based on some reasons best known to him. Lolu made it clear made it clear during the finale of the big brother naija 2019 reunion that he didn’t love Anto. Lolu believes love is a big word to use, but Anto has a place in his heart and nothing can change that. May our priorities never be indifferent about us. Stay connected for more gist and photos from big brother naija news and all the juicy updates from the 2019 reality TV show.